Polkadotpink’s Reviews & More is hosting a great giveaway for all your favorite puppies! 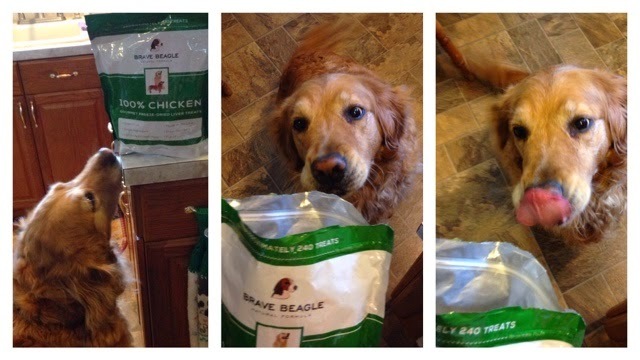 Brave Beagle has been awesome enough to provide 12 readers with the chance to win a bag of Brave Beagle‘s own 100% Chicken Liver Gourmet Dog Treats! As you can see below, Polkadotpink’s golden retriever, Roxy, is absolutely loving these treats! A few of us offered to help promote the good news. Be sure to lend them some support by visiting their blogs too! 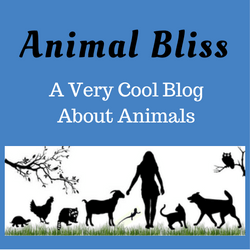 and me, from Animal Bliss! Be sure to also check out Polkadotpink’s full review HERE. 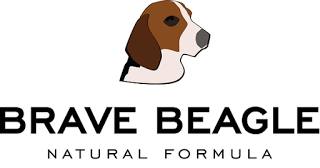 These Brave Beagle Natural Formula For Dogs gourmet treats are made completely of freeze dried chicken liver. There are no additives, filler, grains, preservatives or hidden ingredients, so there is nothing to be afraid of. You can rest assured that your dog is getting something that is healthy and will not cause any problems. This product is made in the USA and is available exclusively for purchase on Amazon. The giveaway is open to residents of the US and Canada and will run through June 20th, 2015, 11:59PM EST. Once winners are selected, PolkaDotPink will contact them via Email and they will have 24 hours to respond before a new winner is chosen. Please check your email and be sure to add Polkadotpinks@gmail.com to your address book! Come back and enter daily! There is a lot of treats in each bag! And I love that they are only 4 calories each 🙂 Even my small dogs would be able to enjoy at least two treats a day ….Yayyy! I’d love these for my dogs! Arf! Arf! They really are. This is a scrumptious that I can’t wait to get my chompers on and share with my K9 buddies! 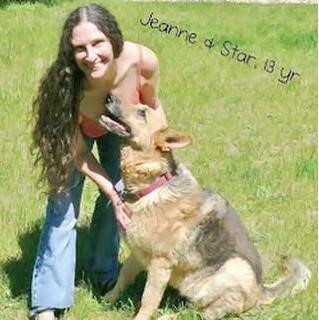 My mom only feeds me healthy freeze dried and raw food so I’d love to win this! Thank you.